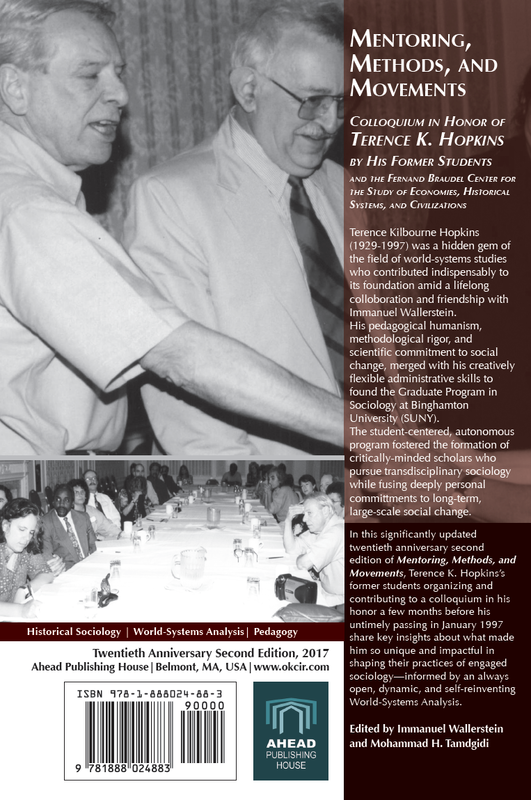 Terence K. Hopkins (d. 1997) was a hidden gem of world-systems studies who contributed indispensably to its foundation amid a lifelong collaboration with Immanuel Wallerstein. 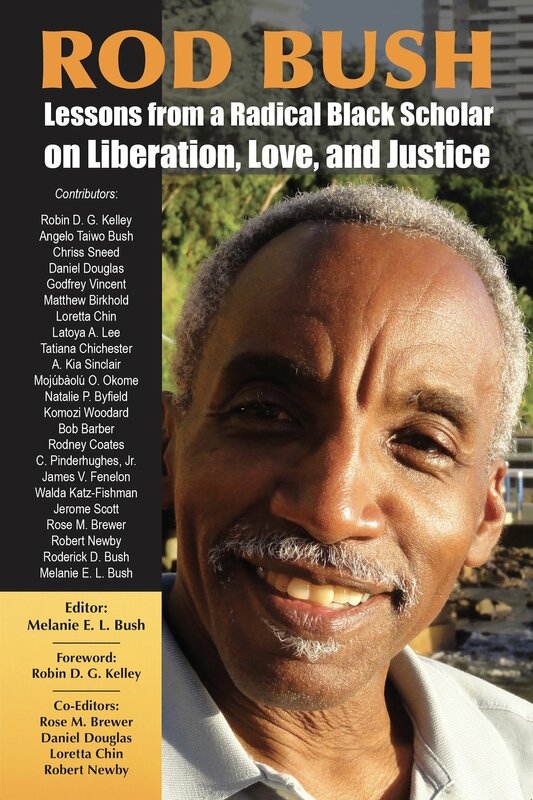 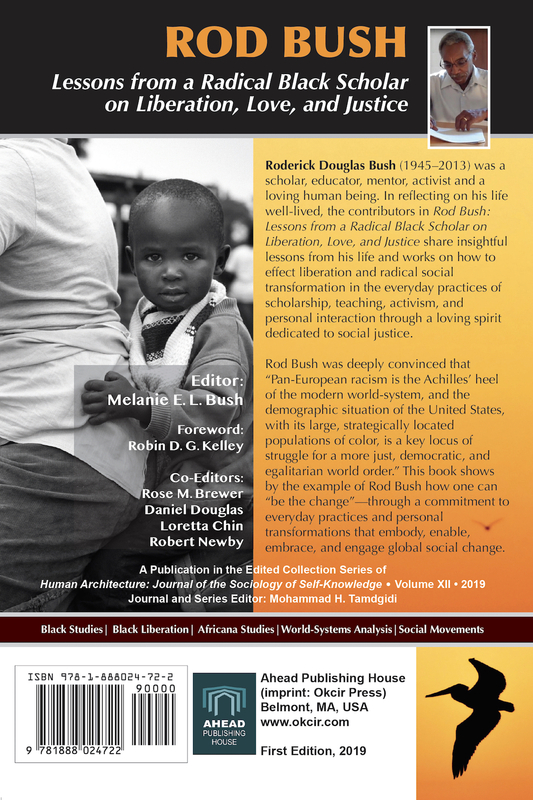 In this book, Hopkins’s students discuss what made him so impactful in shaping their practices of sociology-informed by an always self-reinventing World-Systems Analysis. 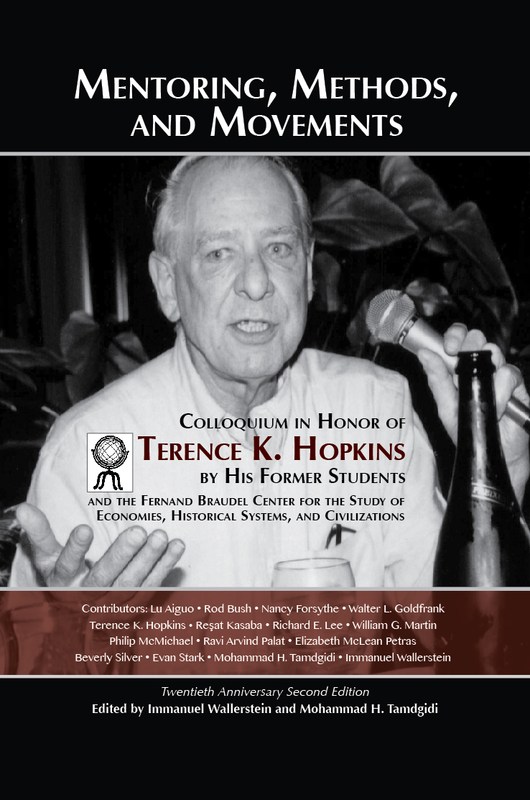 This new twentieth anniversary edition includes a comprehensive chronological works/citations bibliography of Terence K. Hopkins, a new postscript essay reflecting and building on other contributions in the volume, updates on the contributors’ background and works, a reorganized photo gallery and cover design, and a detailed subject index that can be a helpful guide to the many aspects of Hopkins’s thought and pedagogy from the points of view of his students/colleagues.